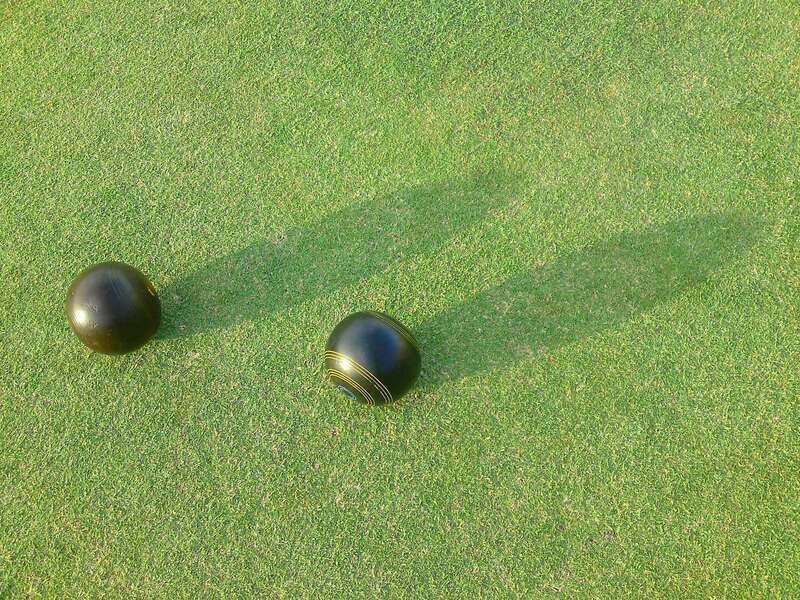 MIXED PAIRS The first day of the mixed pairs will be held this Saturday, 8th March, with bowls commencing at 11 a.m. Dress for all events is mufti. With 15 byes there is one first round match. The remaining second round matches will also commence at 11 a.m. I have sent an email of the draw to the participants. BYO lunch will be at approx 1 p.m. with another round of matches after lunch. Those who cannot attend on Saturday can arrange to play that match by Sunday 16th March. 100 UP HANDICAP The draw for the 100 up will be conducted after the mixed pairs on Saturday 8th March. The first round of the 100 up will be played on Saturday 15th March commencing at 11 a.m.
Those who cannot attend on Saturday 15th March can arrange to play that match by Sunday 23rd March. The first round of the 21 up will be played on Saturday 22nd March commencing at 11 a.m.
Those who cannot attend on Saturday 22nd March can arrange to play that match by Sunday 30th March. CABRINI CUP The MBC fours championship will be conducted on Saturday 29th March commencing at 11 a.m.
As in previous years, teams will be drawn on the day, with seeding of positions.